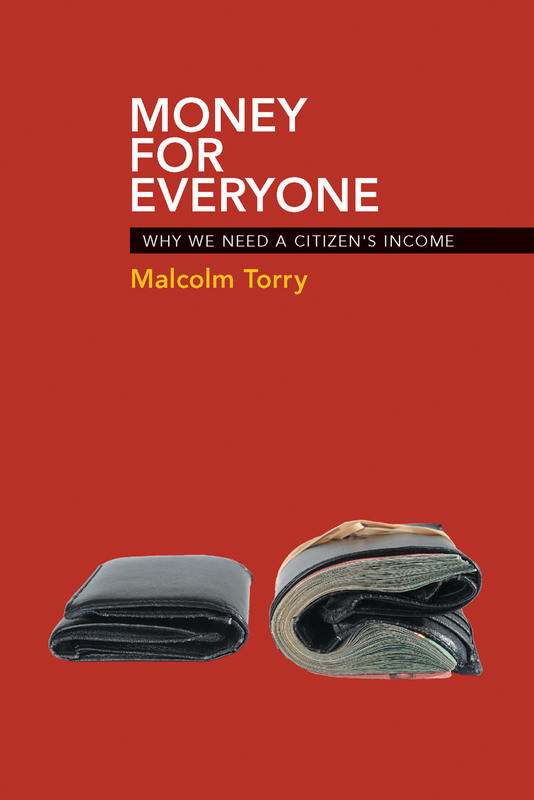 Defining a citizen’s income as a basic financial provision to which all citizens should have an unconditional right, Malcolm Torry examines its potential social and economic advantages in a British context. He argues that the establishment of a citizen’s income would reduce inequality; enhance individual freedom; improve social cohesion, family life, the economy, and the employment market; and be simple and inexpensive to administer. Informed by a comparative analysis of other countries’ approaches to poverty and inequality, Money for Everyone makes a valuable and timely contribution to current debates about the United Kingdom’s public benefits system. 2 How did we get to where we are now? 3 Why do some reform proposals succeed, and some fail? 4 How might we implement a Citizen’s Income? 5 Has it ever happened? 11 Would a Citizen’s Income be an answer to poverty, inequality and injustice? 12 Who should receive a Citizen’s Income? 13 Is a Citizen’s Income politically feasible? 14 Can we afford a Citizen’s Income? 16 What can a Citizen’s Income not cope with? "Citizen’s Income is a big idea whose time might at last have come. Malcolm Torry’s book could play a part in making that happen. Everyone should read it."